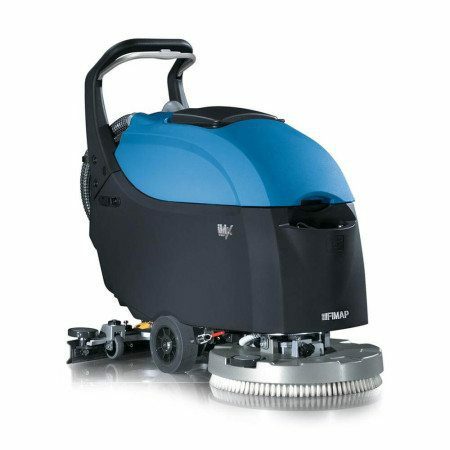 The scrubbing machines of the SMx family are especially suitable for cleaning floor areas of up to 3,750 sq.m. They are equipped with 80-litre tanks and guarantee a working autonomy of up to 4 hours. 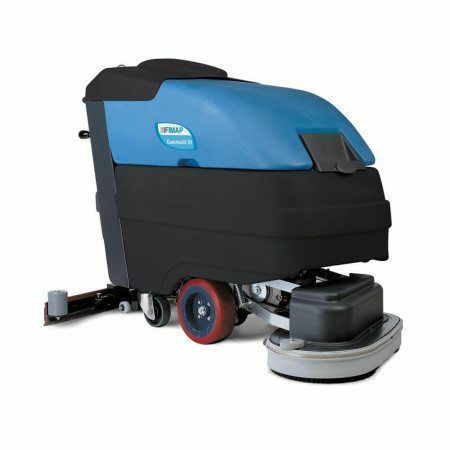 The SMX60 BTS scrubbing machines of the SMx family are especially suitable for cleaning floor areas of up to 3,750 sq.m. They are equipped with 80-litre tanks and guarantee a working autonomy of up to 4 hours and are perfect for increasing productivity. 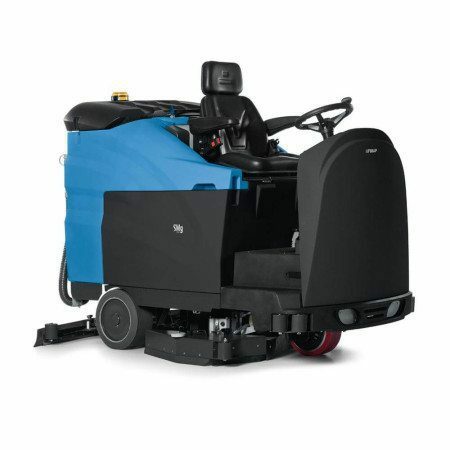 The SMX60 BTS is recommended for the commercial cleaning, maintenance and deep-down cleaning of medium toÂ large surfaces across a variety of surface types and industries across all areas of Australia. Designed to meet the needs of commercial cleaning customers that require high productivity, low management costs and user-friendliness. The SMX60 BTS model scrubber machine is also available in a sweeping version equipped with a dirt collection tray, so it can even collect solid debris like cigarette butts or small screws which can be extremely useful. 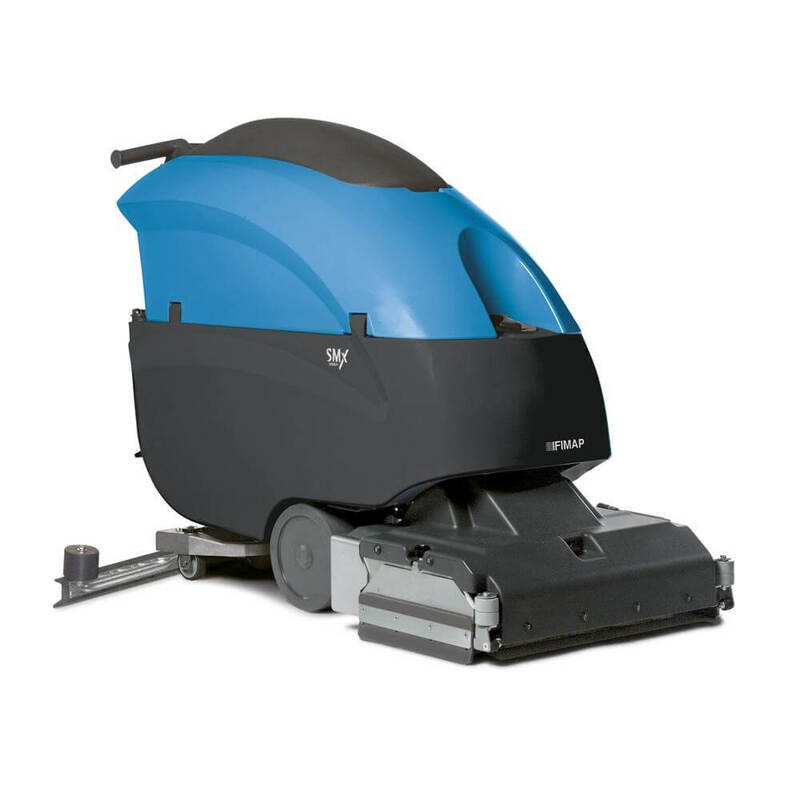 The SMX60 BTS models are walk-behind scrubbing machines with automatic traction drive, available in a battery version for your convenience. There are versions with two 66cm and 76cm disc brushes (SMx65 Bt and SMx75 Bt respectively), and a version with two 60cm cylindrical brushes (SMx60 Bts). 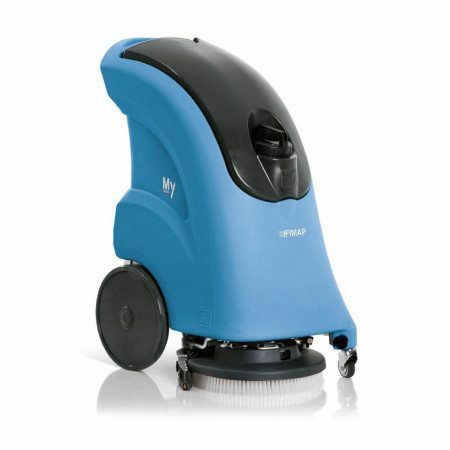 For more information on SMX60 BTS Fimap Scrubber Machines, get in touch with our friendly and professional team.